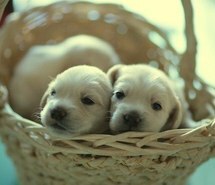 Aaaawwww:O. . Wallpaper and background images in the 小狗 club tagged: cute puppies dog image. Really Cute and Super Fluffy Puppy! !